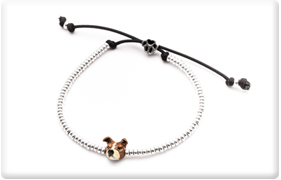 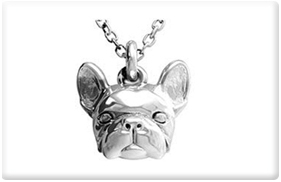 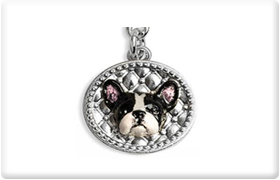 Want your Dog Fever Jewelry to look just like YOUR DOG ? 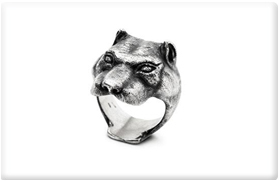 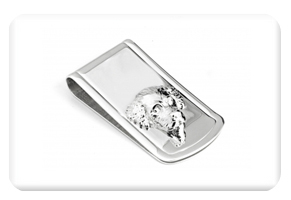 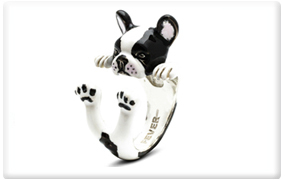 The Art Shop offers customization on jewelry by Dog Fever. 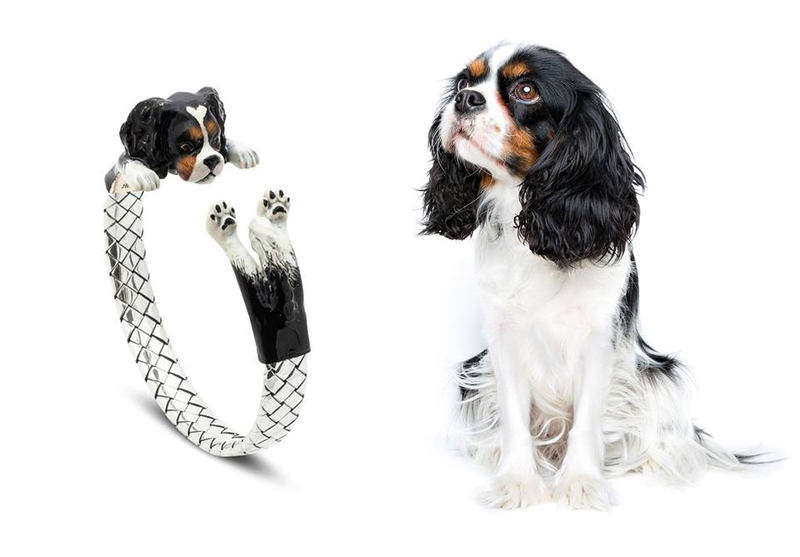 Send us a photo of your dog! 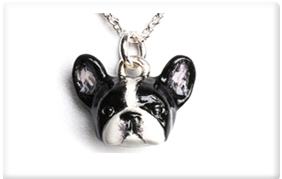 new enameled jewelry to look just like your dog! 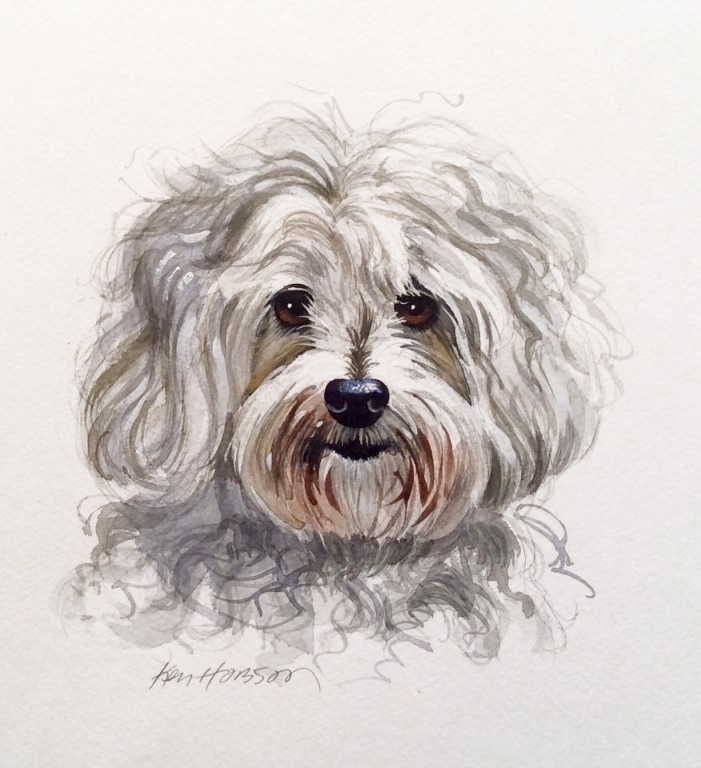 With the purchase of any Dog Fever Jewelry you can add a custom portrait (4 x 6″) of your Dog for only $150! 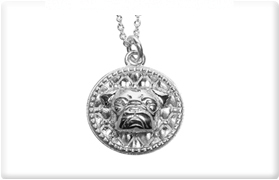 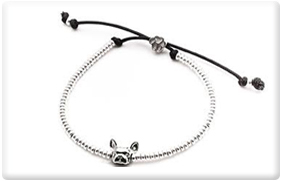 Send us a photo of your dog and we will have this sent along with your new jewelry! 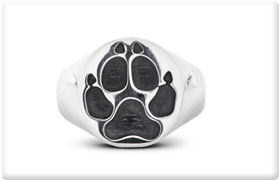 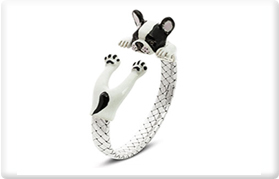 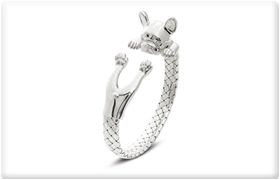 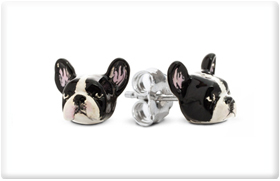 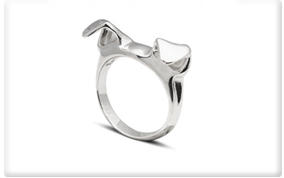 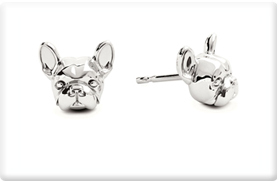 Enjoy our full collection of Dog Fever jewelry. 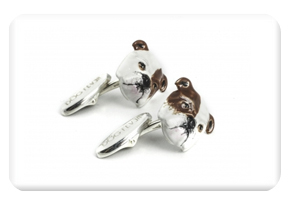 The Art Shop ships worldwide! 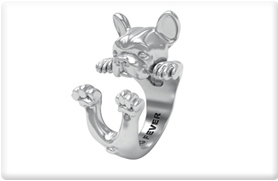 For more information about any of these sculptures, email us at [email protected] or call us at 1-888-336-3736.